Smoking Rooms, Airport Transportation, Restaurant, Travel Counter, Backup Generator, Catering, Security Guard, Parking, Family/Child Friendly, Doorman. Safe Deposit Locker Facility, Internet Access, , Child Care, Television Room, Refrigerator Room, Private Bathroom, Complimentary Newspaper, Ceiling Fan, Smoking Rooms. 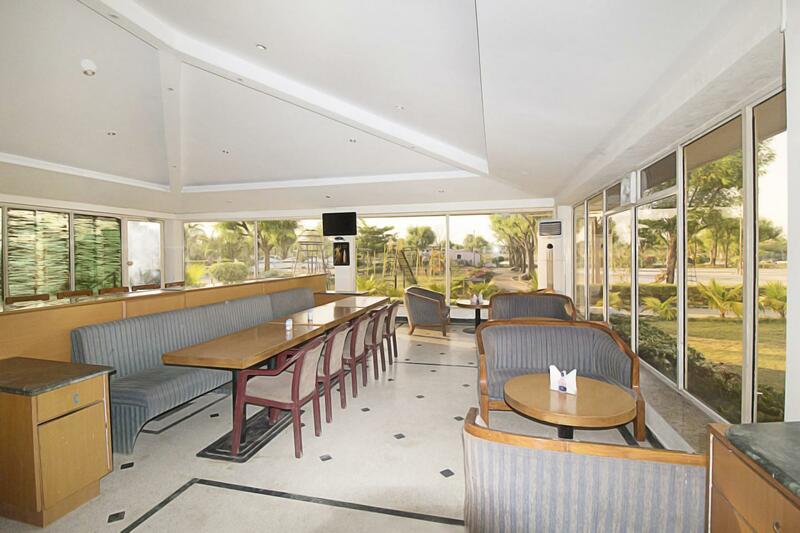 User reviews for "Mountain Ridge Hotel Udaipur"